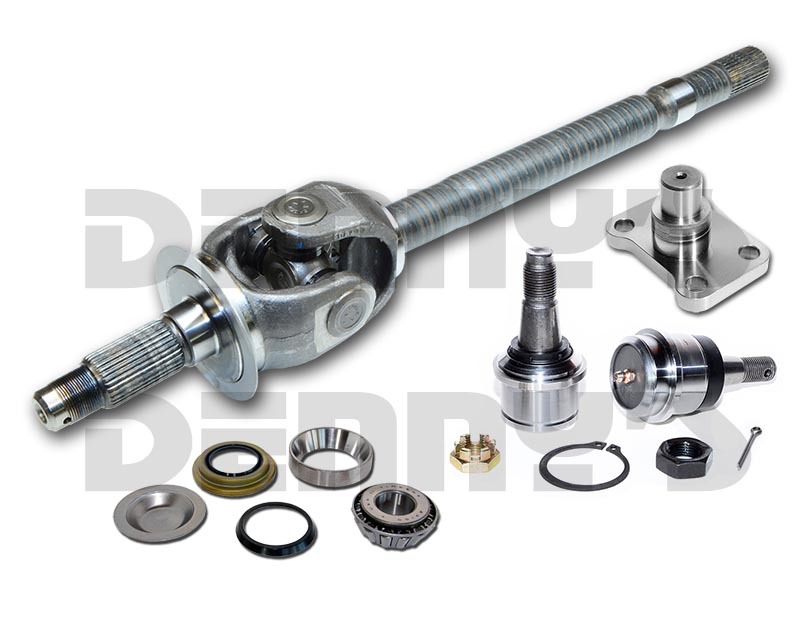 Denny's Driveshafts offers a wide selection of 4x4 Front Axle Shafts and related parts for most of the popular GM 8.5 inch, D44, D50 and D60 front ends as well as others for CHEVY, GM, DODGE, FORD, JEEP and SCOUT four wheel drive front ends. 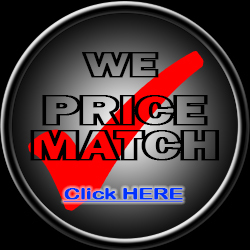 The dimensions and spline counts of each axle as well as universal joint part numbers can be found on each page. Please be sure to measure carefully before ordering. 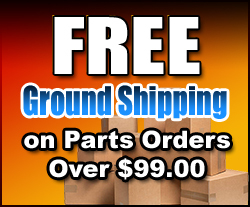 U-Joints, Seals, Ball Joints, Steering Knuckle Parts, Yokes, Nuts and more.